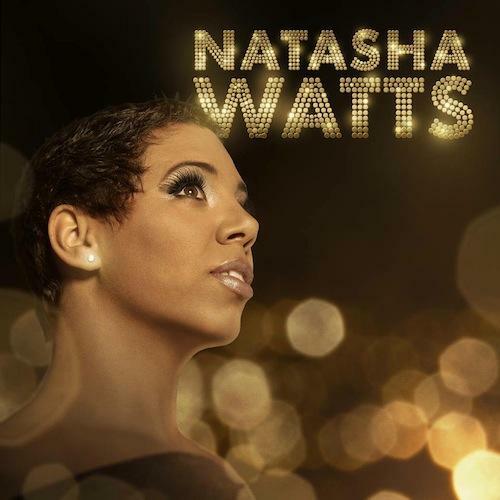 UK Singer, songwriter, performer and entertainer, Natasha Watts releases her stunning self titled debut album for SedSoul. The album showcases Natasha’s impeccable song-writing and performance skills. This gem of a debut boasts a cross-section of Soulful Bossa to 80’s fused R&B and Classic Soulful grooves, laced with heartfelt sweet melodies, down to the nitty gritty lyrics and silky smooth tones. Drawing from her own life experiences ‘Natasha Watts’ is a rich musical tapestry of honesty, empathy, sensuality, determination, love, feminity and compassion – encompassing all that is womanly. Also adding their production magic to the album are Modern Soul giants, Frank Ryle & Rob Hardt, aka Cool Million..
All the singles released from the album so far including ‘Born A Star’, and ‘Go Slow’ have made the UK Soulcharts, with current single ‘Change’ hitting the no.1 spot. Also topping off a great 2013, Natasha won The best New Soul act award from Soul Survivors Magazine, as voted for by the soulful masses, a clear indication of how much this Soul Sista is loved. Editor’s Sidenote: For once you can believe the hype! Look out for and exclusive interview with this Soul Sister, to find out more! Stay in tune with the latest mixes, music news and events. Enjoy. © 2016 Copyright by House On Magazine.